Tree and Sky, originally uploaded by Keith Marshall. 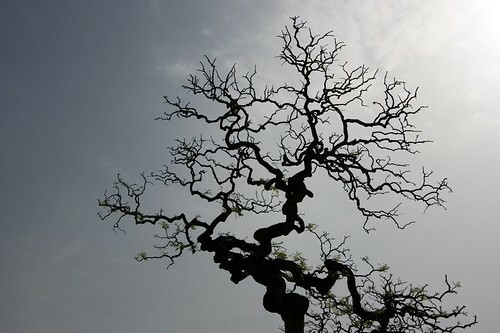 The name "Dragon´s Paw" is what the locals call the tree. I do not know what species of tree this is or any alternative common name it might go by. I´d be interested to know if anyone has any information on this kind of tree.